Topalt Email templates for outlook is an easy hassle free and time saving program. 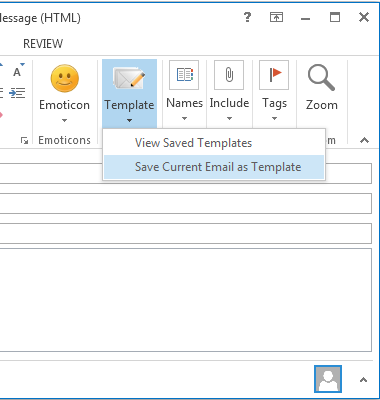 This program will install a plugin in your outlook which will allow you to insert templates on a variety of topics. These templates can be used to reply to all sorts of emails.